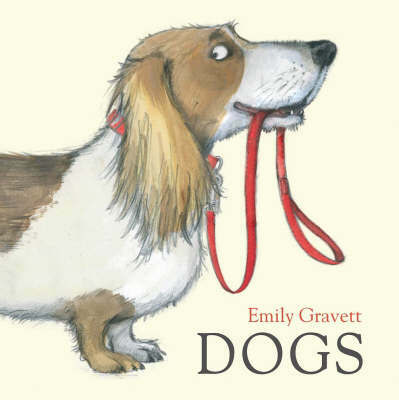 Gorgeous canines of every shape, size and colour are bounding through this irresistible book of opposites. 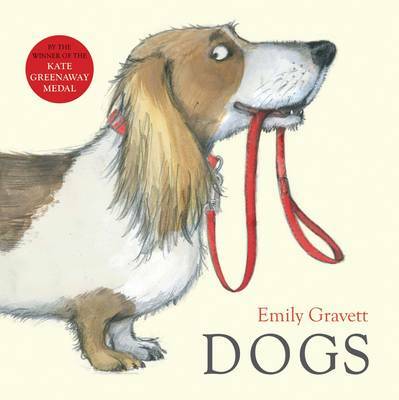 Can you choose one dog to love best of all? 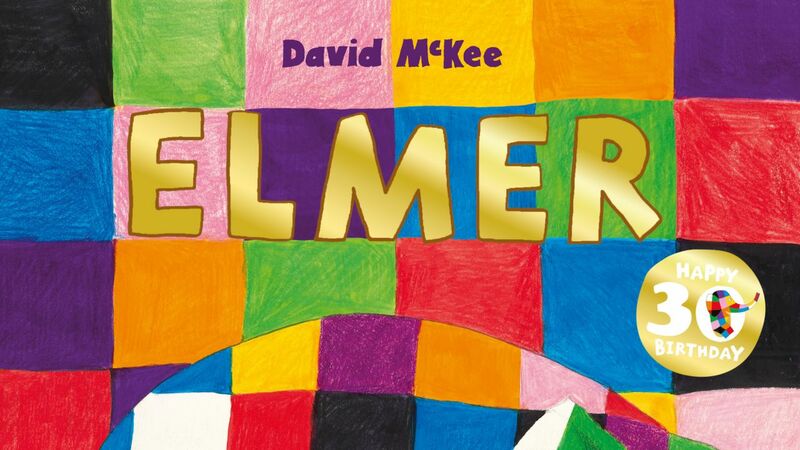 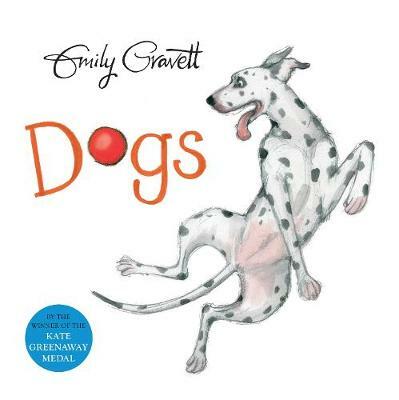 With playful pencil and watercolour illustrations to delight children and adults alike, everyone will long to bark along with the Chihuahua and tickle the Dalmatian's tummy. 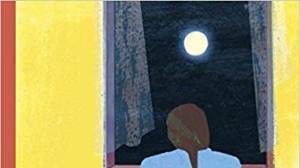 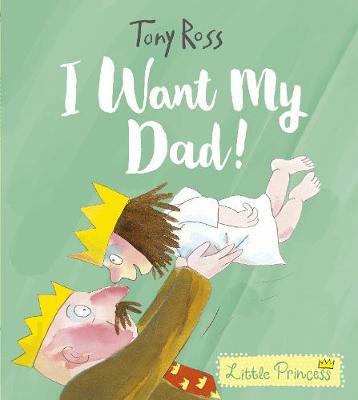 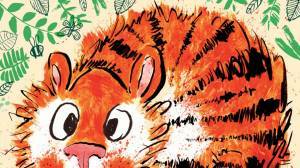 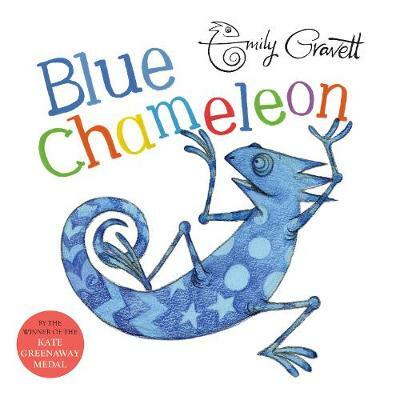 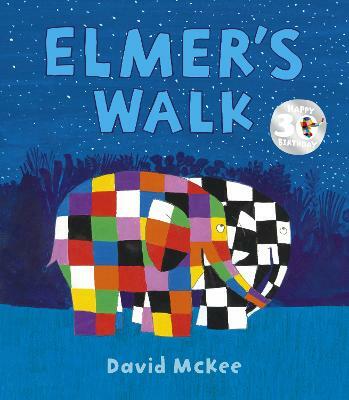 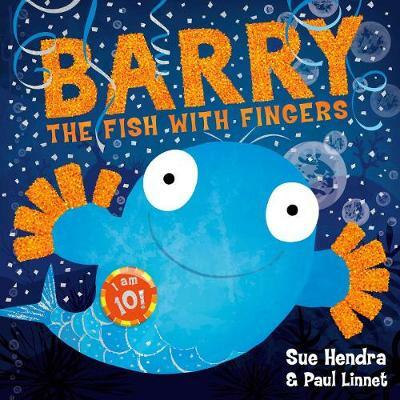 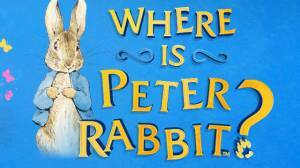 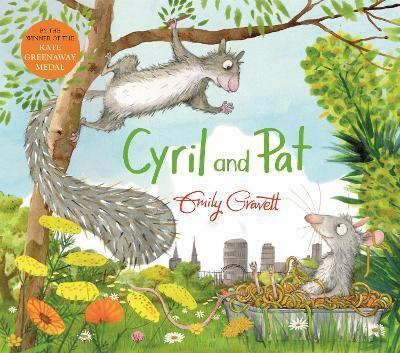 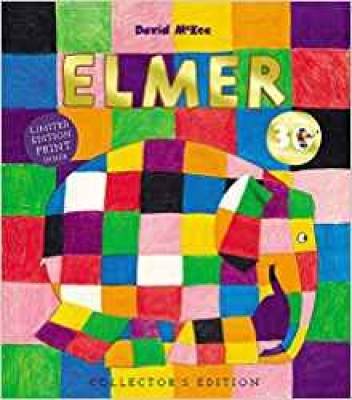 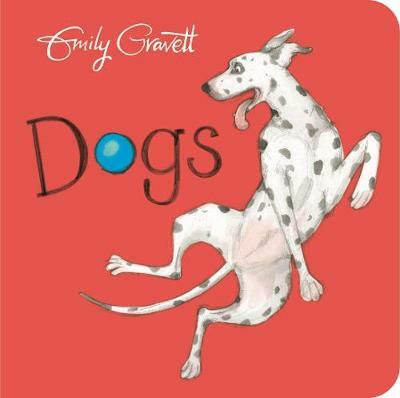 Emily Gravett has created another wonderfully satisfying book - with a twist in the tail.